Create a java code, convert to a jar, and add it to the CLASSPATH. Accept the default value controlled-push as the distribution mode. Enter the address of the Oracle Entitlements Server Administration Server. 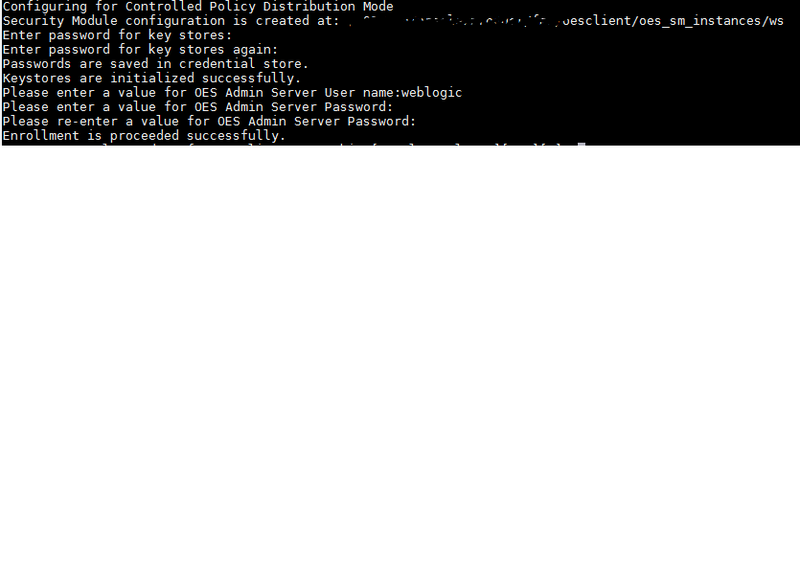 Enter the SSL port number of the Oracle Entitlements Server Administration Server. You can find the SSL port number from the WebLogic Administration console.